We provide homeschooling to learners who have special education needs, have difficulties in learning or learners who may require individualised learning attention. whether you want to spend more time with your children, instill good values in them or focus on those subjects that need more attention, or if you simply live far from schools, Equation Educators believes only the best is good enough for your child. Our team is comprised of a mix of educators, graduates and postgraduates who have significant teaching experience. The vast majorities therefore are, or have been, working in South African schools or homeschooling learners (carrying out one-to-one tuition). All of them have been carefully selected for their tutoring abilities and expertise in their subject field. Equation Educators will gladly facilitate with all the registration requirements and also provide educator for all subject related queries. Learning styles tutorial: We offer once-off tutorials to pinpoint your unique learning style and provide you with techniques to succeed in your future school life and career. Study skills, critical thinking and general essay support: If your study skills need an overhaul then Equation Educators can help. 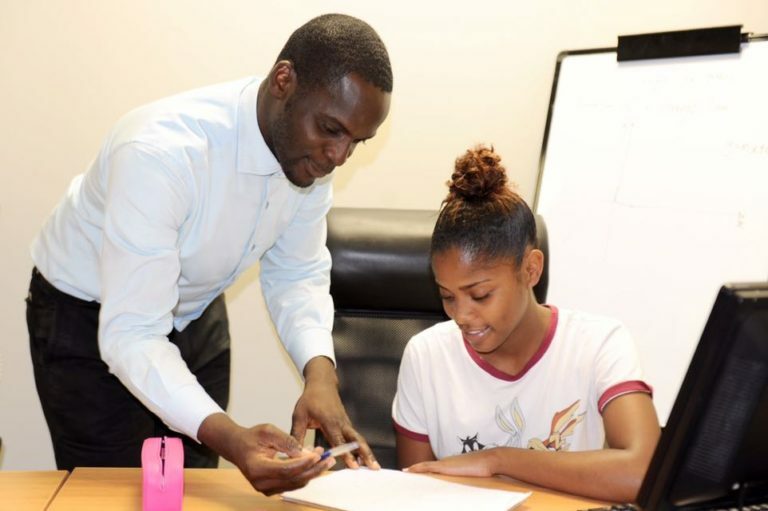 Our educators will work with you to identify your strengths and weaknesses and help you to reach your goals. Critical thinking, organization and ability to structure are vital ingredients to a successful life. Specialist dyslexia support: Equation Educators currently offer dyslexia screening for Primary children (Key stage 1-2) and ongoing specialist support for Key Stage 1-4. For more information about this service, please phone or e-mail us. Admission requirements: A learner must have passed Grade 9, with a correct subject combination for Grade 10. Registration: Registration must be completed before 30 April. Subject changes: A learner may only make two subject changes during Grade 10. Admission requirements: A learner must have passed Grade 10 after 2007 with a minimum of seven subjects and the required subject combination (with a valid Grade 10 report card as proof). Subject changes: A learner may only make two subject changes from Grade 10 to Grade 11, before 31 July. The change of language (e.g. Afrikaans Home Language to Afrikaans First Additional Language) is considered a subject change. Admission requirements: A learner must have passed Grade 10 and Grade 11 after 2007 with a minimum of seven subjects and the required subject combinations (with a valid Grade 10 and Grade 11 report card as proof). The Grade 11 report card must be submitted before the end of February. Registration: Registration must be completed before the end of February. Subject changes: A learner may only make one subject change from Grade 11 to Grade 12, and then only during registration. The change of language (e.g. Afrikaans Home Language to Afrikaans First Additional Language) is considered a subject changed. For any additional subjects, a candidate must prove that the subject was successfully completed in Grade 10 and Grade 11 and that portfolio work was completed. Registration and NSC examination: Examinations are managed by accredited examination bodies and coordinated at various approved centres in South Africa, with potential transport and accommodation cost implications for the client. Assessments: All assessment components must be submitted to Equation Educators before any due date. We provide private tutoring (extra-lessons) for all primary, high school, college and university subjects. If you need a private school tutor/facilitator for extra lessons or tutoring for university programs and courses, we have a team of specialist educators waiting to help you achieve the success you deserve. Our tuition is customized to help you in the areas you need help. We cover every academic subject and our tutors will travel to YOU. We offer After School Academic Support (Edu-Care Clinic) to primary and high school students. Our Edu-Care classes takes place daily after school hours, at designated learning centres, NPO’s/NGO’s, Libraries or Schools. Our after-school remedial classes are only available in South Africa. 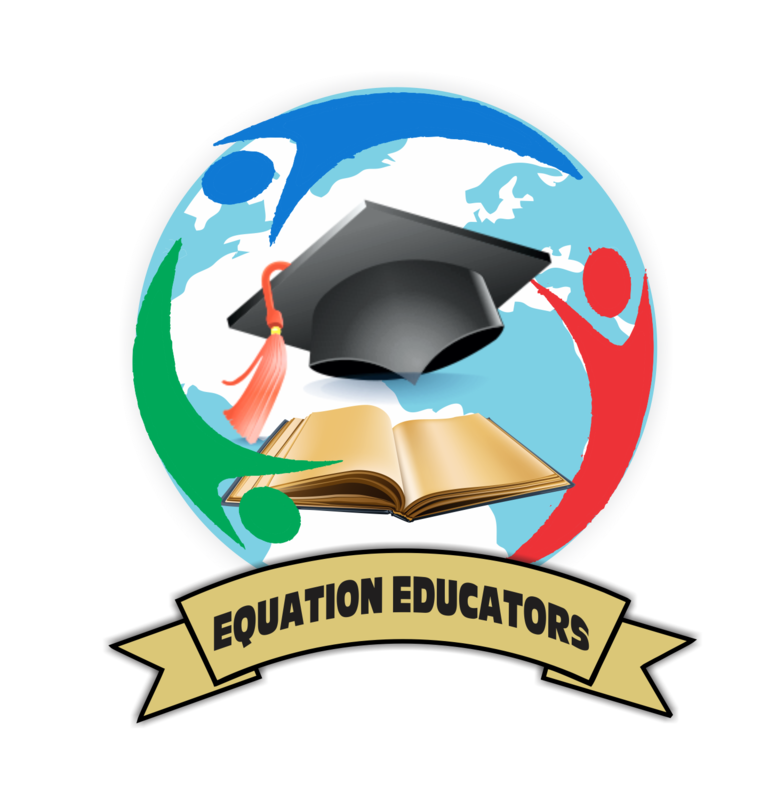 Equation Educators Virtual Education Centre also known as Equation Educators e-learning system is a distance learning platform designed to enable learners receive classes, get assessed and communicate with both fellow learners and educators alike.